Happy news: Bobby has been found. 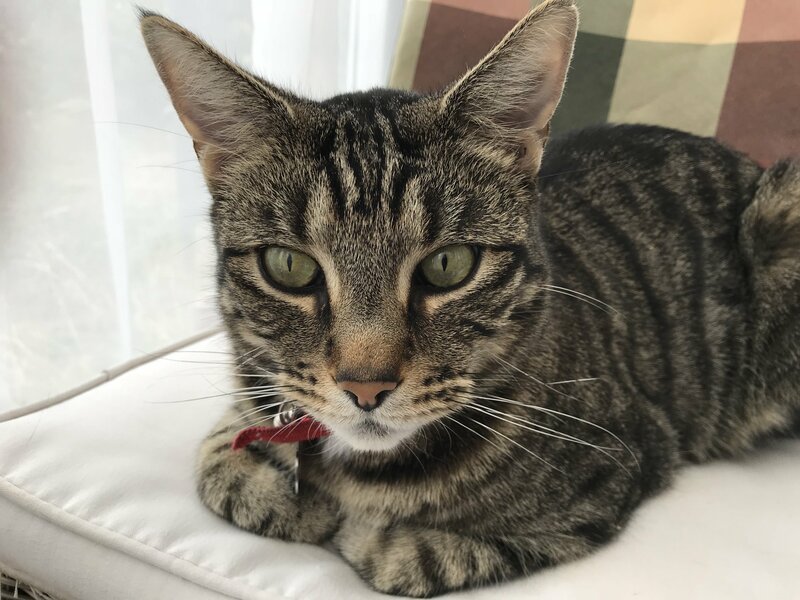 Bobby went missing on the 8th January 2019 from the Thomas Rochford Estate, Turnford. He is neutered and chipped. 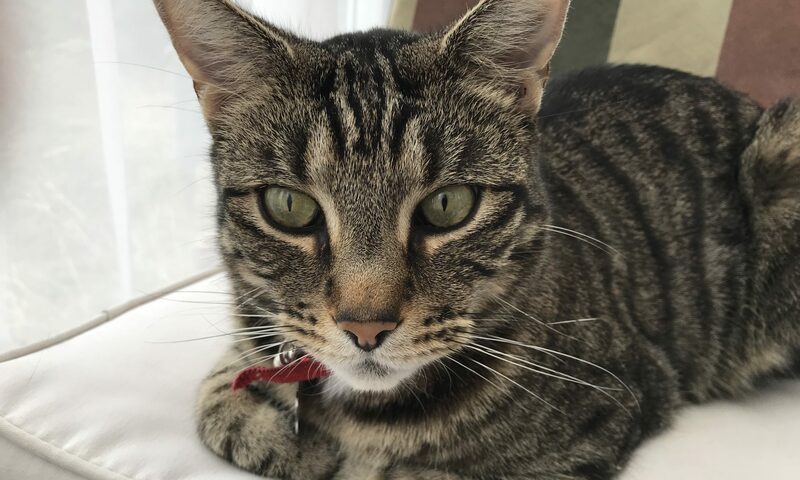 He is tabby all-over with a little white under the chin. He normally wears a red collar with an identity tag, but the collar may now have come off.